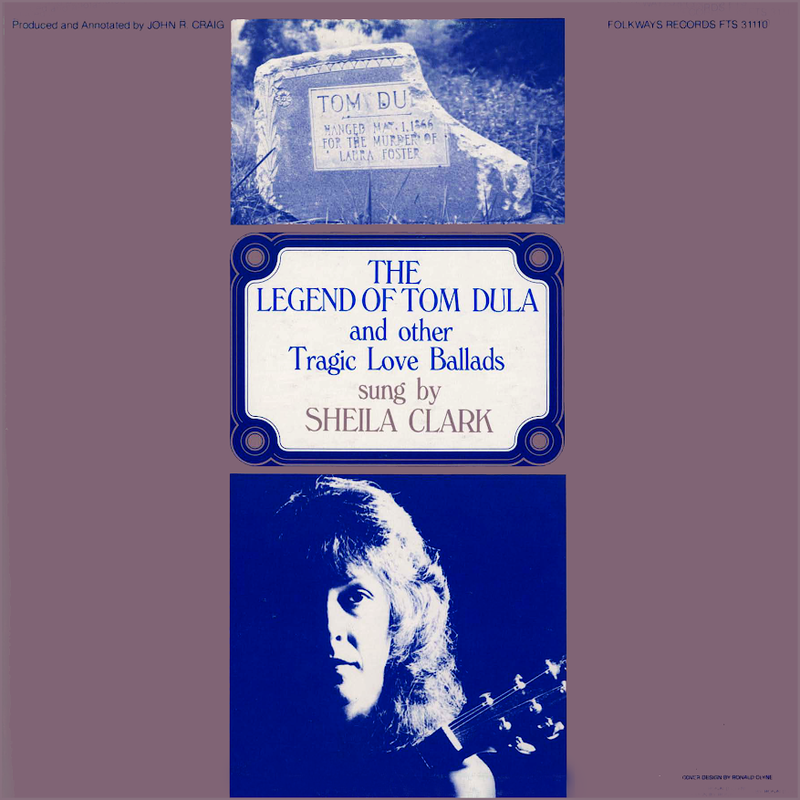 Folk singer Sheila Clark sings songs of tragic love. The first four songs of the set tell the story of Tom Dula and the murder of Laura Foster, who may have been his fiancé. 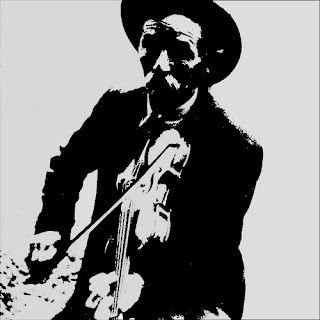 The title song "The Legend of Tom Dula" is the best-known, due in part by the 1958 folk hit "Tom Dooley"” made famous by the Kingston Trio. The five remaining songs include several Child ballads (“House Carpenter" and "The False Knight"). Clark sings and plays guitar with instrumental backup by David Johnson. The liner notes, written by album producer John R Craig, provide information about the legend of Tom Dula and complete lyrics for all the songs.